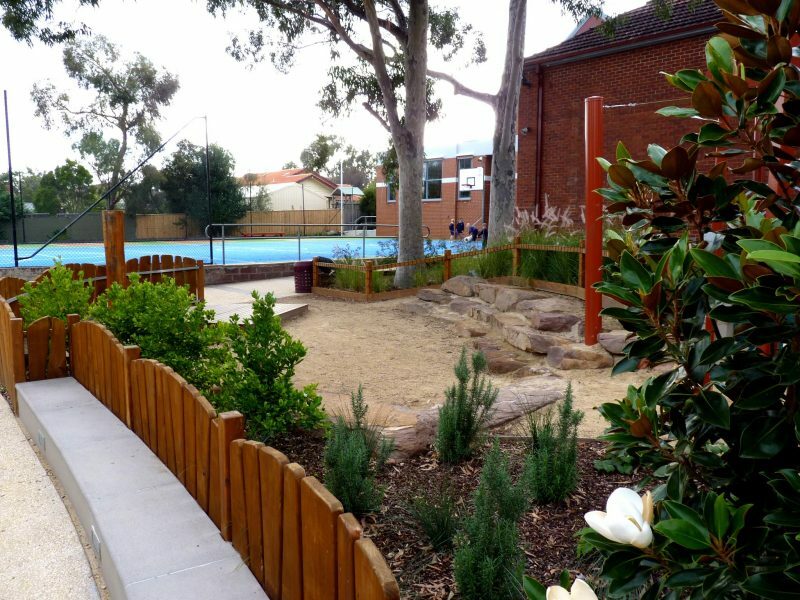 St Anne’s Primary School had a playground in a small space that required major refurbishment. The Jeavons Team were required to produce a design that optimises the existing space to provide for outdoor play and learning environments that can be accessed for all. St Anne’s Primary School engaged Jeavons to design major changes to their grounds. 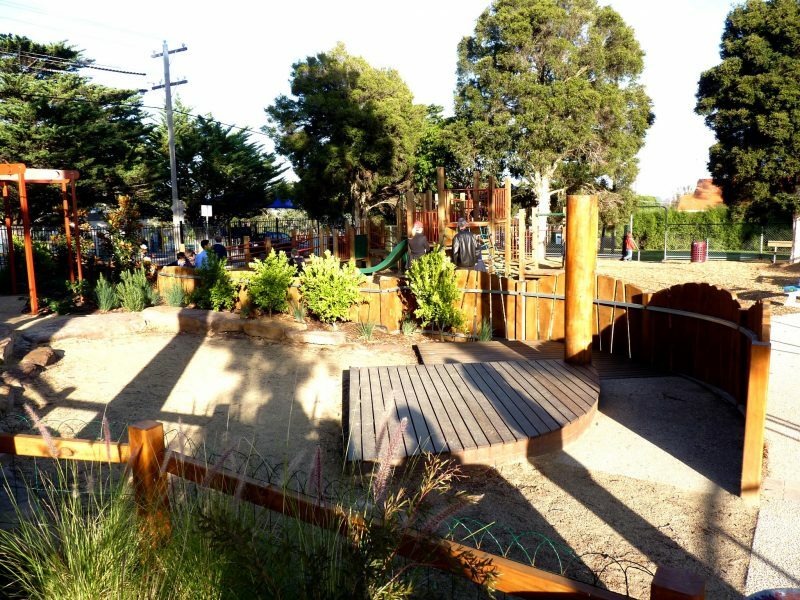 A sloping site surfaced with tired asphalt has been fully re-developed into a vibrant new junior playspace. 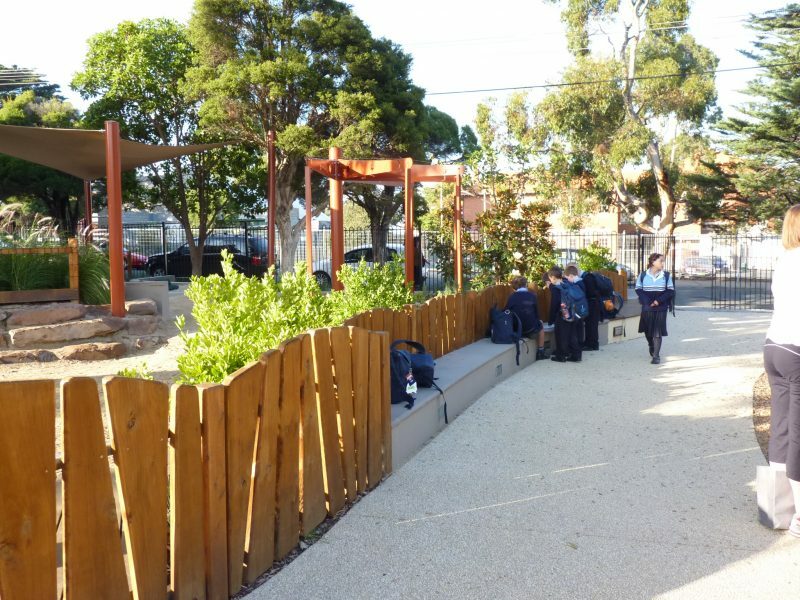 The Jeavons Team was able to integrate a new playground, improved entry to the school which included waiting areas with seats, a sand play area under existing shade trees and an outdoor amphitheatre that can be used for performances or as an outdoor learning room. These spaces were visually linked by an elegant custom designed timber fence. 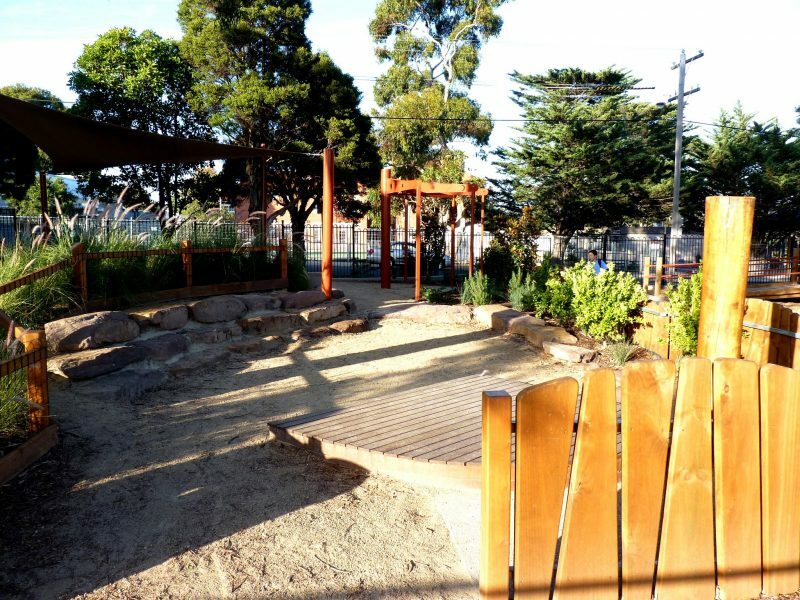 The use of natural materials and planting creates a natural feel and look to the school. 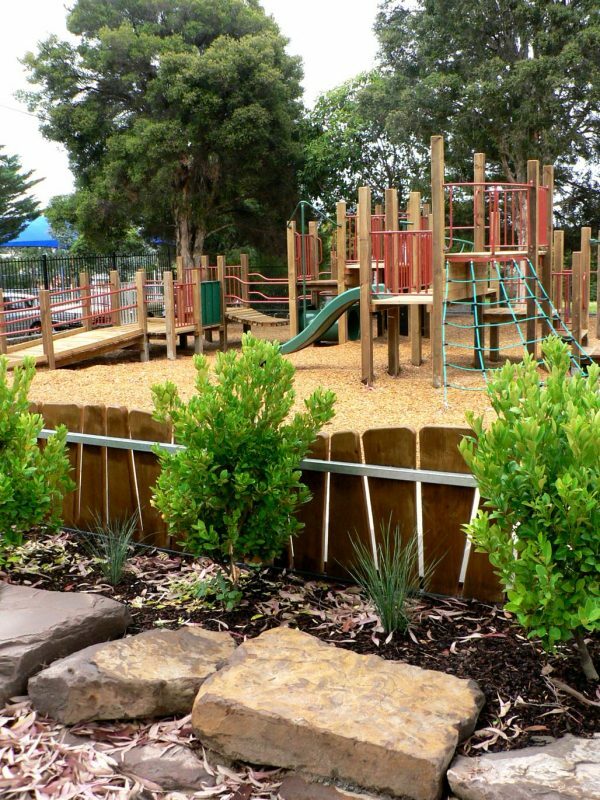 The detailed planting design, adds further value to the playground and highlights the entry to the school.